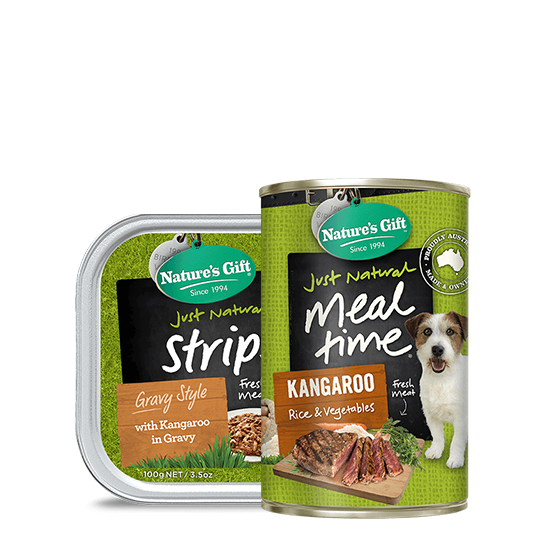 All kinds of dog food. For all kinds of dogs. 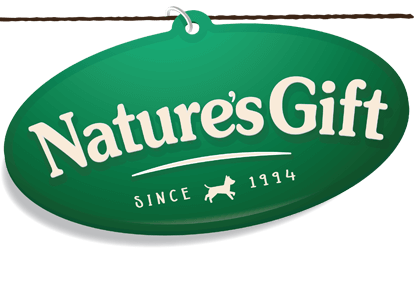 At Nature’s Gift, we know dogs thrive on a varied, carefully balanced diet. 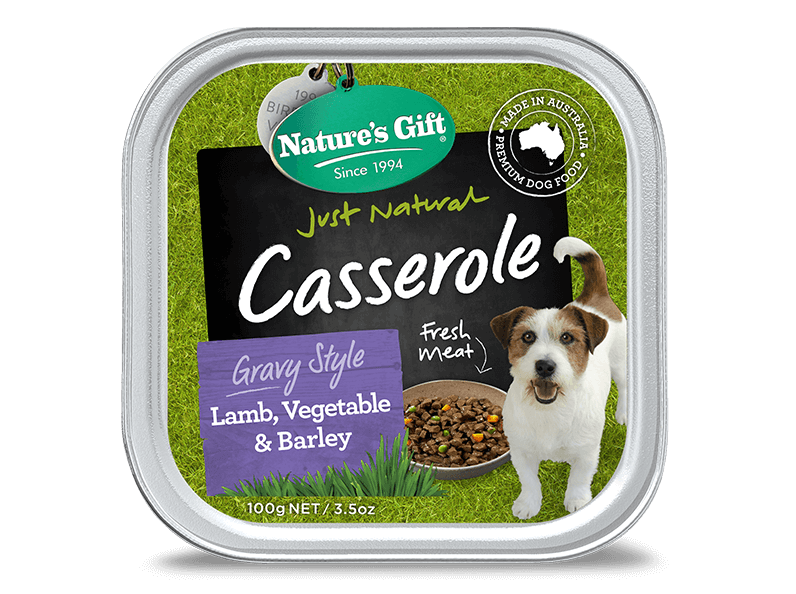 It’s why we offer a broad range of healthy products, including chilled deli rolls, easy-to-serve trays & cans, Sustain dry, semi-moist dry food, and even treats. 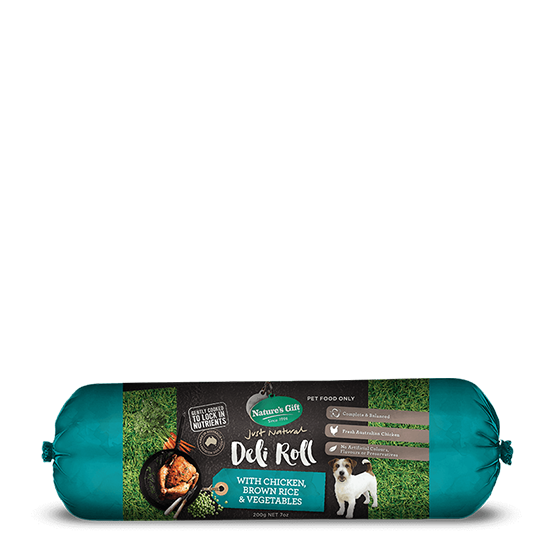 This means you can keep your dog’s mealtimes fun and interesting with a broad range of flavours and textures. 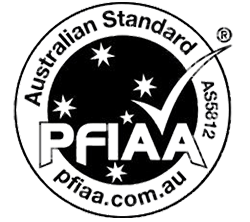 I used to buy the standard My Dog etc brands of dog food and my little Chinese Crested hated them all. She would have to be forced to eat it and would only ever eat it if she was starving. 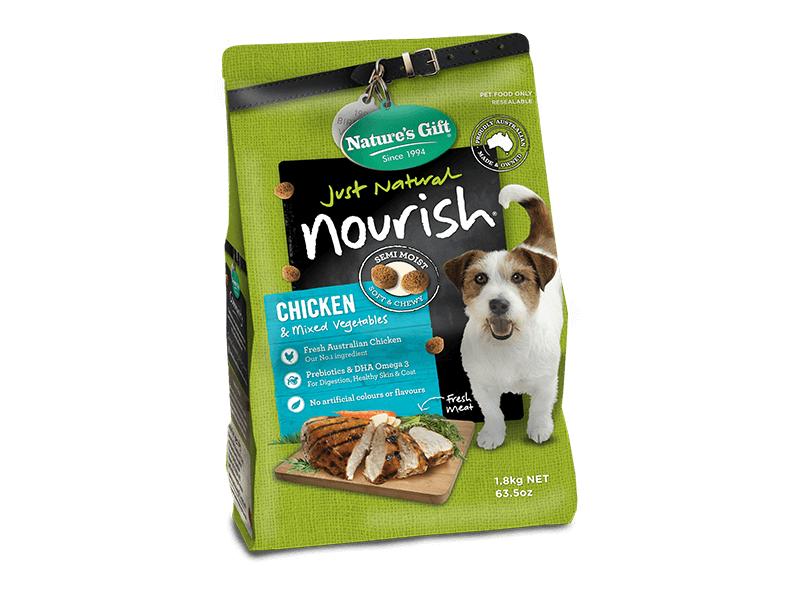 When I switched to Natures Gift (Chicken with Chia) she couldn't get enough of it. No forcing or encouraging needed. I like that it's free from meat by-product as well. 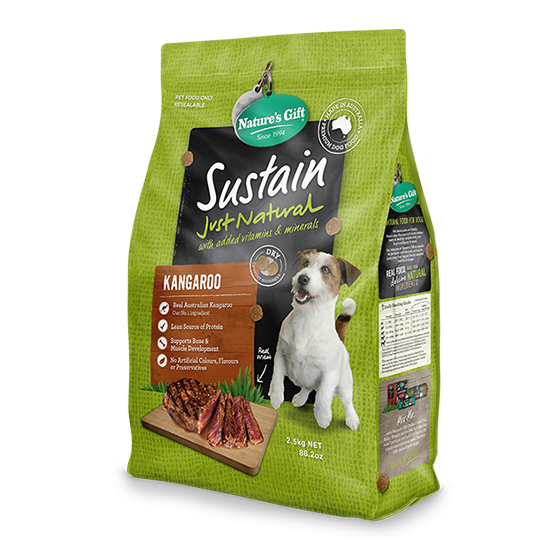 I am writing this email just to let you know how happy I am (also Aussie the Dog) with your products! 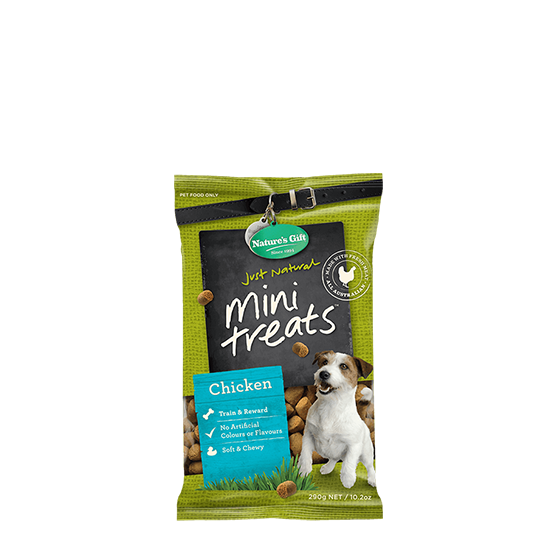 I have been buying them for Aussie as long as I can remember AND HE LOVES THEM. He is ten years old now and has heaps of tricks he does for your treats... he will do anything for them, and your snacks are how he learnt all the tricks, sit, drop, wave, roll over, bang, sore paw etc. 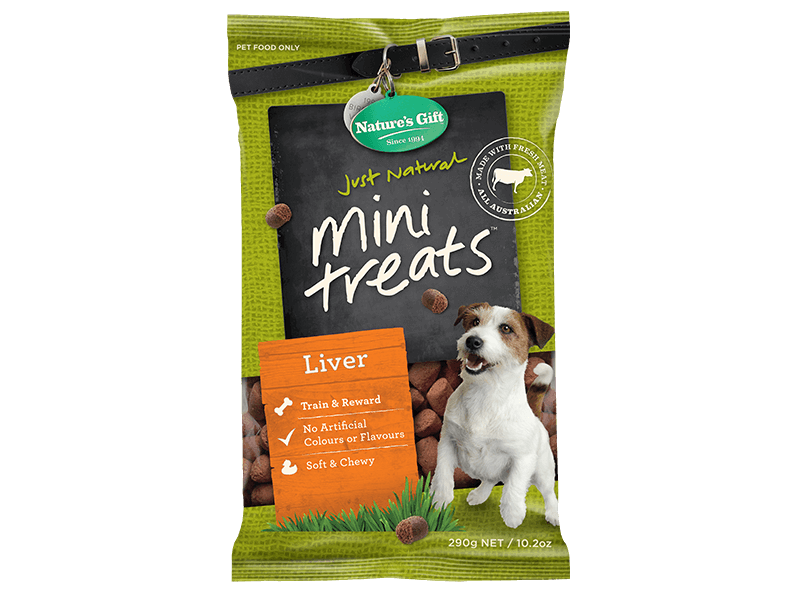 After trialling Nature’s Gift I am now shouting yippee to the world because my dogs eat wholeheartedly and have not rejected any of the varieties.. I have the biggest smile of gratitude knowing that my little friends are content and more importantly eating a well balance, nutritional and natural meal.